So, you are a senior citizen looking for an ideal dog breed for yourself? Or you are a retiree and looking for the best 4-legged companion to throw away your loneliness? Or you are looking for a dog breed for your grandparents to gift them on their anniversary? In either case, you have just landed to the right place because we have gathered a list of some best dog breeds for seniors. Before moving to the featured dog breeds, we are going to tell you some of the best reasons why older people need a dog in their life. Why Older People Need a Dog? 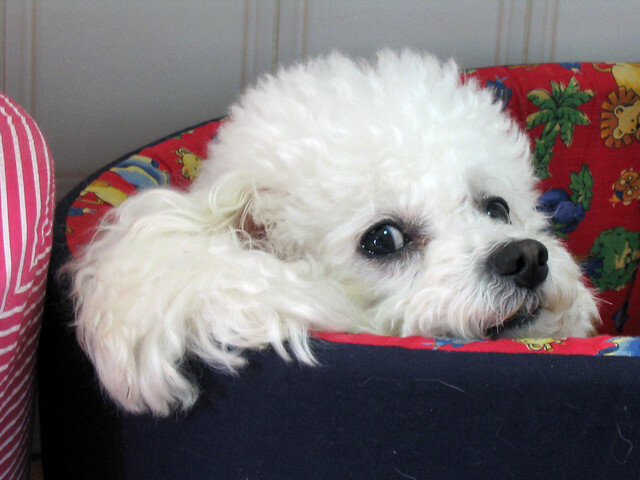 How to Choose the Right Dog Breed for Seniors and Elderly? Responsibility – As the elders have nothing much to do due to which it may be difficult for them to kill their time. Having a dog makes them responsible and follow a routine to take care of them, even if they don’t want to do. Stress – Dogs let you share your stress with them. Waking up to a tail wagging companion and going on a daily walk can do more for you than medicine. Companionship – Either you need a travel companion or one who follows you everywhere you go, your dog will never say you NO. Exercise – Once you are into old age, it is very difficult to maintain an exercise routine which is necessary. But your dog won’t let you skip any exercise and makes you accompany him. Networking – Every dog needs a routine vet visit, weekly or monthly grooming, and washing etc; therefore, you’ll have to take him to all the necessary places that help you stay connected with the people. Protection – A barking dog is more effective than some of the advanced security tools because if you even have a small-sized dog, no one knows which monster is waiting for them on the other side of the wall. New friends and interests – Being a dog owner, you’ll need to be engaged in lots of new activities. Not only this, there are several projects and events that you’ll find great. Moreover, you’ll meet many new people and make friends with them based on your interests and activities. While choosing a dog for old people, you should consider the following things. Or you are looking for a dog as an elder, you should ask the following questions from yourself. What do you need in a dog? Getting a dog means you are agreeing to embrace this four-legged companion and will be able to care for him because dogs come with lots of responsibilities and you MUST have to look after them. Always choose the dog after closely looking at the senior’s physical strength. 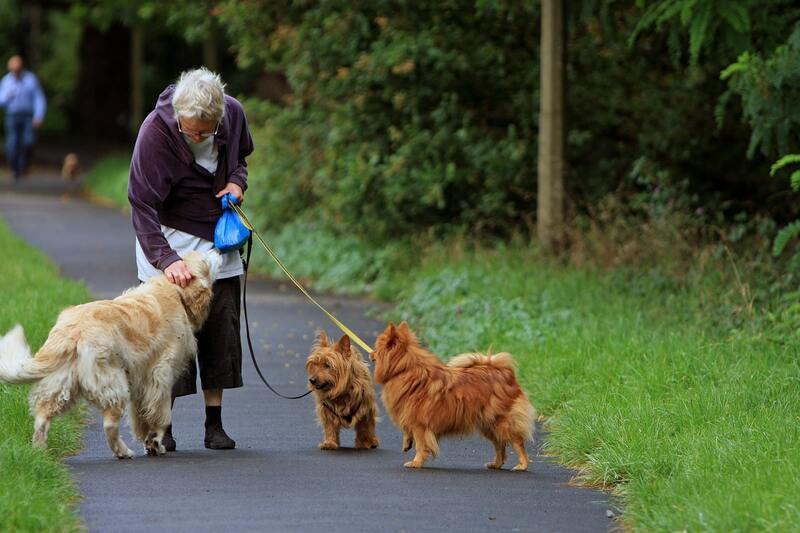 If a senior citizen is weak and can’t walk enough, consider getting a less active dog breed for him/her. If the senior citizen is in a good physical condition and can handle an active dog, you can choose a dog that needs daily exercise and other activities. 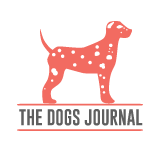 Check for the energy level of the different dog breeds from different authentic sites such as The Dogs Journal, AKC, or PetFinder. Also, you need to check a dog’s living requirement whether they can live in the senior’s apartment or not. Choosing a younger dog or a puppy will not be suitable because of its too much energy, as well as, choosing a very old dog is also not recommended because of their possible health conditions. So, the best idea is to choose middle-aged dogs that are already trained. These were some important guidelines that will help you for sure in choosing the right dog. Now, let’s find some best dog breeds for seniors below. Poodle comes in three sizes, Standard, Miniature, and Toy, so you can select any one of them as per your convenience. They are hypoallergenic and easy to train. In terms of intelligence, they are the second best dog breed in the world after Border Collie. For a more adorable dog, you may also go for a Poodle cross such as a Bernedoodle or a Groodle. For weaker seniors, Miniature and Toy Poodle makes the best lap dogs. Shih Tzus are pure love. They are among the low-shedding dog breeds that make them the best choice for dander and hair allergic seniors. If you can manage to go out on a walk daily, Shih Tzu is for you. Moreover, they won’t disturb you as they are among the quietest dogs. 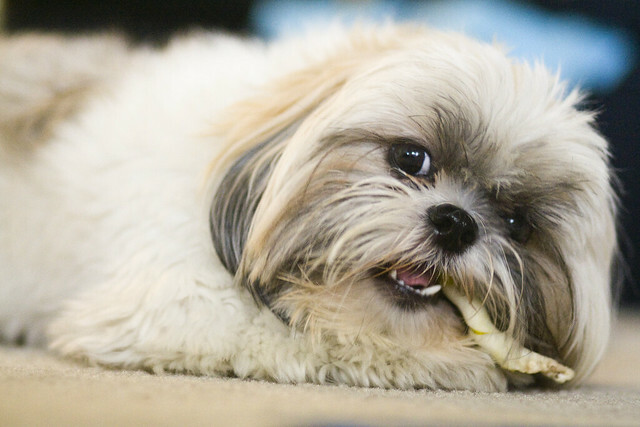 A Shih Tzu/Poodle cross named Shih Poo is also among some of the most demanding dogs nowadays. Corgi is one of the most popular dogs that suits almost all types of owners. They do not need much grooming and are smart enough to be trained with ease. 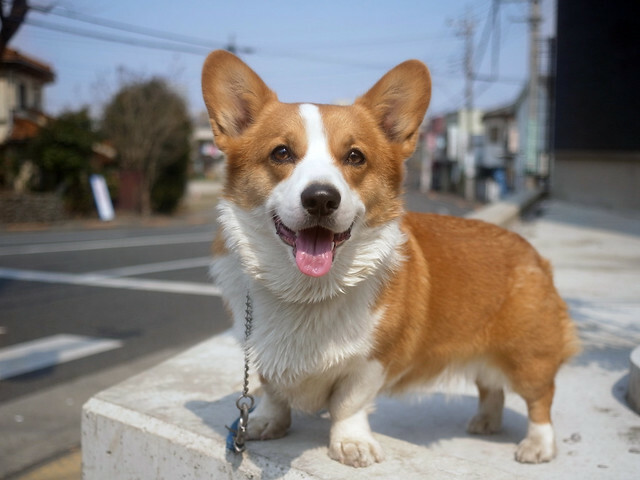 His small size and short legs make him an adorable and the ideal dog breed. They need daily exercise so not a good choice for seniors who can’t manage to exercise them or at least them give them a daily walk. Other than that, Corgis are an ideal choice for senior citizens. Check Best Corgi Nicknames. Looking for the best lap dog for you granny? Get her a Chihuahua. She’s loving, adorable, loyal, and highly alert. 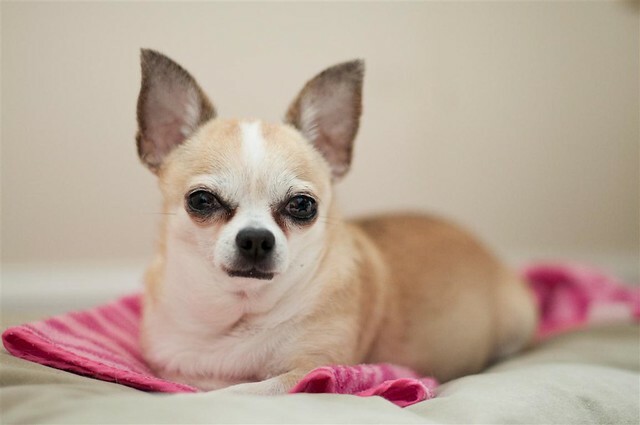 The best practice is to get a trained Chihuahua Puppy from an expert breeder because she may give you a tough time during the training sessions. She also makes the best therapy dogs and service dogs for people with disabilities. 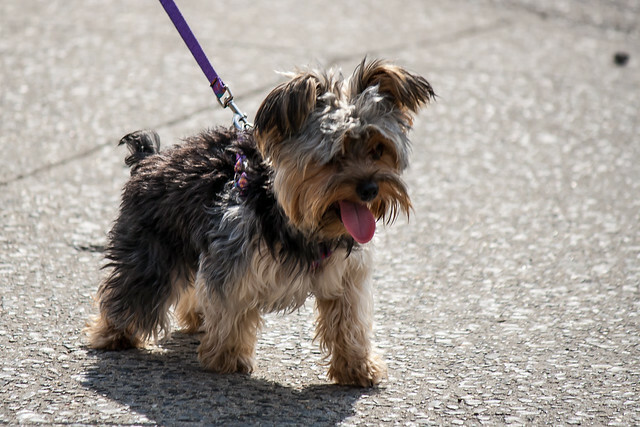 The Yorkshire Terrier is an all-rounder dog and can become an ideal dog for seniors. This adorable lapdog is a toy breed and is low-shedding so people with allergies should consider getting one. Because of their over protectiveness and independent attitude, they make the best guard dogs. One thing to remember here is that they are a bit difficult to house-train like other toy dog breeds. 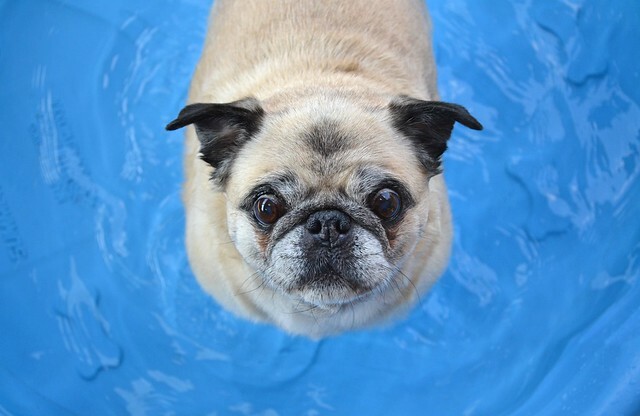 Pug is a small-sized dog packed with lots of sense of humor. Pugs were purely bred as a lapdog and they are best at that. Their face looks like a human fist and their innocent face can make anyone smile. They are extreme lovers and want to be loved by their humans. If you want a loyal companion for yourself that will follow you wherever you go, get a pug. This small-sized dog is one of the interesting dog breeds out there. Also popular as Dwarf Spitz, they belong to the Spitz family of dogs. Despite their ultra-small size, they think that they are giants, that is why you may likely to witness a Pomeranian harassing a large-sized dog. They are furry, cute, loyal, and bold. Pomeranian is not recommended for weaker senior citizens. 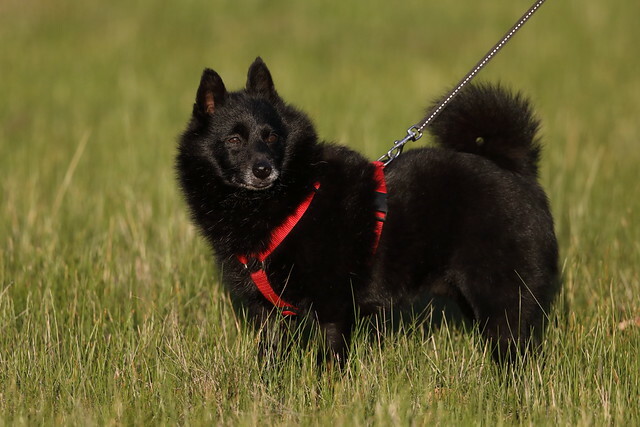 Schipperke is considered as one of the best companion dog breeds. He’s fearless and highly protective. Nicknamed as Little Black Devil, he is black in color and has pricked ears. He will give you company in all the activities and makes an ideal companion for his family. If you are looking for a protective pooch, Schipperke can fulfill your needs. This gentle but fearless dog is one of the best lapdogs and because of his extreme love with the owner, he prefers to be with them all the time. 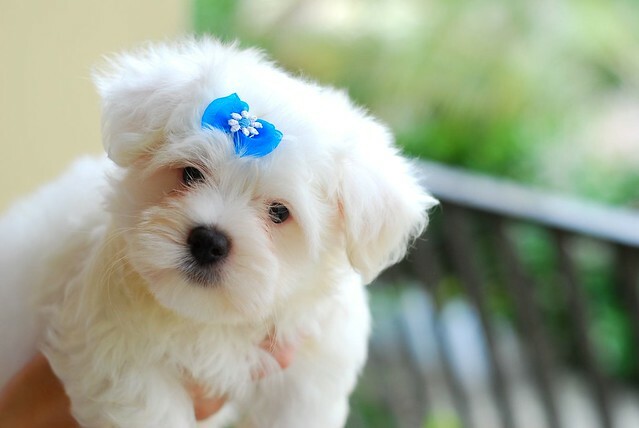 It is an ideal dog breed for those seniors and elderly who want to kill most of their while taking care of their doggy because Maltese’s coat needs special attention on a daily basis. 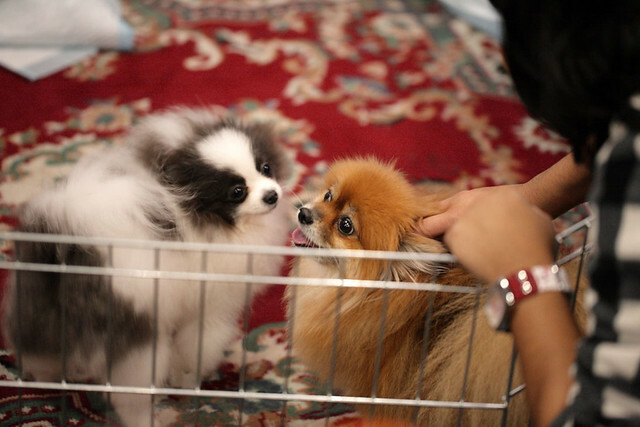 This toy dog breed is one of the most patient small-sized dog breeds. 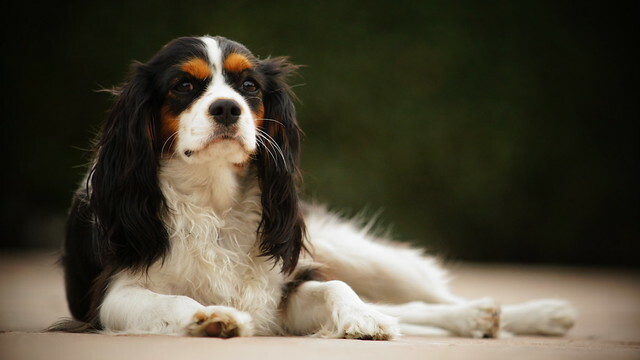 Cavaliers are calm, intelligent, and friendly, and they can easily synchronize their activity level with their human. Cavalier King Charles Spaniel is the ideal dog breed for almost all type of seniors and elderly people because of his ability to adapt to different environments. One thing to note here is that they need regular brushing, but overall, they are great. 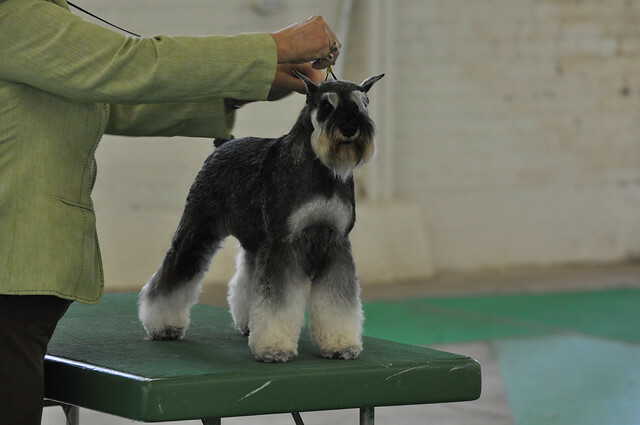 Miniature Schnauzer is one of the best indoor dogs that remain calm if given fair amount of exercises. They are easily trainable and are highly alert. Their temperament is greater than Mount Everest. They are always ready to have fun and guess what, if they are with you, they are having fun already. Miniature Schnauzers are among the top 20 dog breeds in the US and most of the European countries. So these were the 11 best dog breeds for seniors and elderly citizens. It is also recommended to talk to your doctor before getting any dog breed whether your health and physical condition allows you to get a dog or not.